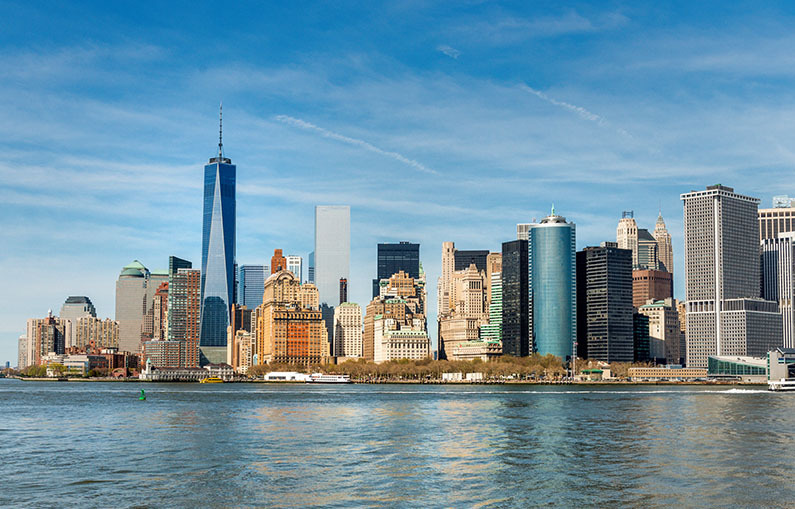 Whether you're planning your first trip to NYC or you've lived here for decades, you'll find endless things to do in New York City. For your stroll, head to the 38-acre wilderness area on the west side of the park known as the Ramble. The area has a storied history (as a gay cruising spot dating back to the turn of the last century, among other things), and it was even proposed as a recreational area in the mid-'50s. Thankfully, the winding trails, rocks, and streams seemingly remain waiting to be discovered. Those searching for a little peace and quiet would do well to spend a few hours at this verdant oasis. The garden—which abuts two other neighborhood gems: the Brooklyn Museum and Prospect Park—was founded in 1910 and features thousands of types of flora, laid out over 52 acres. Each spring, crowds descend on the space for the Sakura Matsuri Festival, during which more than 70 trees bloom along the Cherry Esplanade. No matter which wing you wander through or where your curiosities lie (dinosaurs, gems, or something else entirely), it’s hard to explore this Upper West Side fixture without being awestruck. The spectacular $210 million Rose Center for Earth and Space—dazzling at night—is a giant silvery globe where you can discover the universe via 3-D shows in the Hayden Planetarium and light shows in the Big Bang Theater.